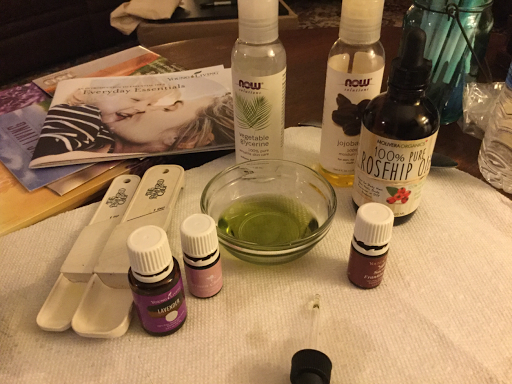 Once a month I have a meeting to make different things with the essential oils! 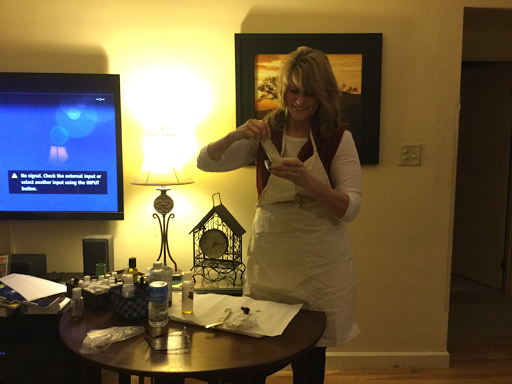 Here we are in my living room making this awesome face moisturizer. It's been a cold and dry winter. Who couldn't use a little moisturizer....like everywhere! 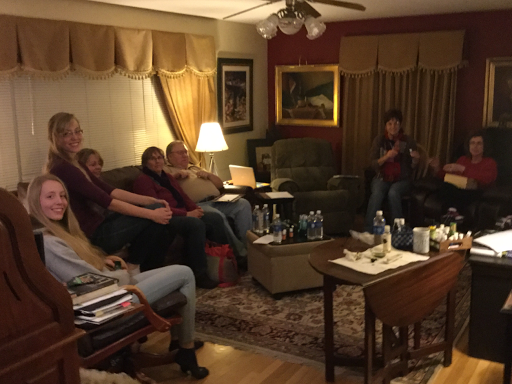 But we focused tonight on the face! But you could use this all over!!! But it is especially wrinkle free with Frankenscence essential oils added along with the wonderful benefit of Rosehips! ENJOY! You simply just mix everything in a glass bottle and then you're ready to go. Seriously, it's that easy!